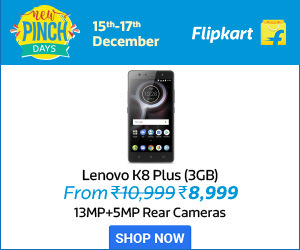 Summary: Dhoni won the toss and chose to field. Mumbai Indians, with a slow start, managed to put a respectable 165/4. 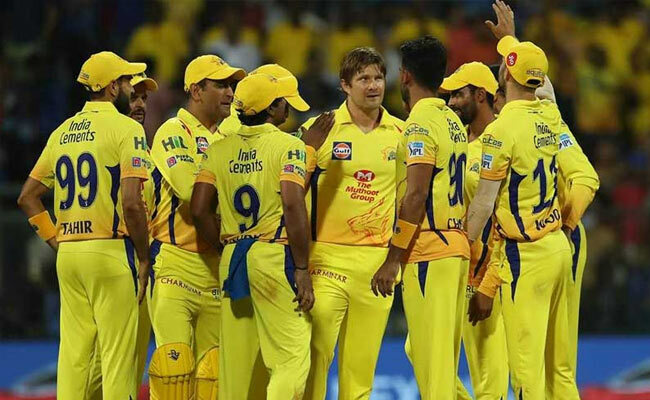 Chennai Super Kings chased down the score with 169 runs in 19.5 overs at the loss of 9 wickets, thus winning the IPL 2018 opener. There couldn’t have been a better beginning to IPL 2018 than the thriller that CSK vs MI was. 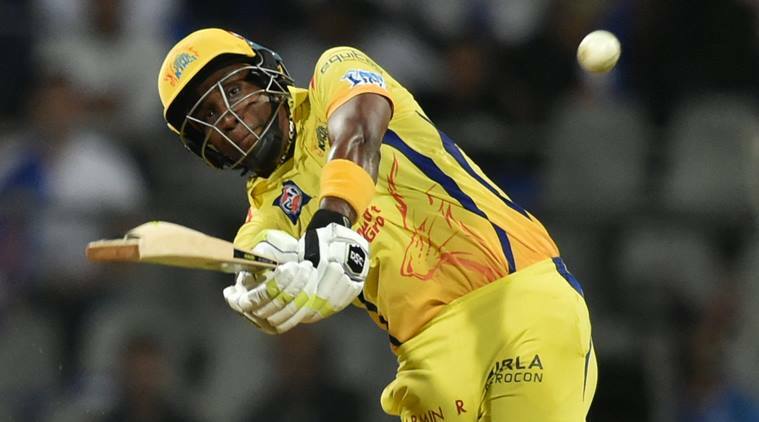 Chennai Super Kings managed to clinch the 2018 Indian Premier League opener with Dwayne Bravo being the star of the night, both with the ball and the bat. Bravo blasted a very handsome 68 of just 30 balls, the inning that ignited the CSK chase. Mumbai: Chennai Super Kings player Dwayne Bravo plays a shot during IPL 2018 opening cricket match against Mumbai Indians at Wankhede Stadium in Mumbai on Saturday. Second hero from the CSK squad was Kedhar Jadhav who not only held his nerves all the way till the end but also was the man responsible for hitting the winning runs. In the last over CSK required 7 runs and had just 1 wicket in hand. Not succumbing to pressure, Jadhav hit a six of the fourth ball and followed it up with a stylish four to win the match. 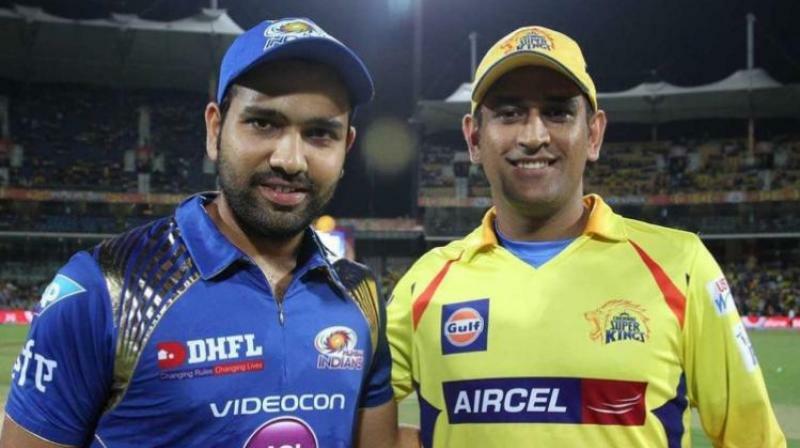 In the first innings, Mumbai Indians began with a slow start and were struggling at 20 runs for the loss of 2 wickets with skipper, Rohit Sharma, also not able to do much and going back home at just 15 runs. It was the third wicket partnership of 78 runs between Suryakumar Yadav and Ishan Kishan, that brought in stability to MI innings. Towards the end of the first innings, the all rounder Krunal Pandya stole 41 runs just off 22 balls giving the defending champions a score that was worthwhile. While the clash of the titans was nothing short of a thriller, we know we are just getting started with the IPL fever. Stay tuned with us as we bring in all the news, excitement and fun around 20.18 Indian Premiere League.